Automation is frequently cited as a cause of job loss and outsourcing. Replacing human workers with robots definitively lowers the need for hiring but does it lower the number of opportunities overall? According to Pizza Hut, introducing self-driving delivery vehicles could present more job opportunities. It actually could create more jobs by opening the pool of "drivers" to those who do not own vehicles. They might act more as servers, focusing on hospitality. Earlier this week at CES 2018, Toyota unveiled e-Palette vehicles that function as mobile storefronts. 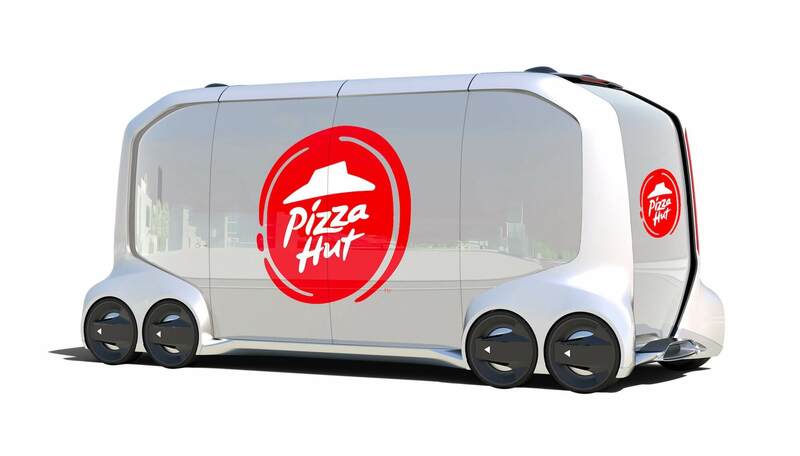 Pizza Hut is one of Toyota's key partners in the rollout of autonomous vehicles and is planning to sell pizza from mobile locations. Although it seems backwards that eliminating the need for delivery drivers could offer greater opportunities for employees, Pizza Hut believes that a fundamental change in worker roles can prevent job loss. The need for human workers is not eliminated with the introduction of high-tech vehicles. Customer service, servers and hospitality positions are not able to be replaced and could be expanded. There is disagreement among economists as to whether or not Pizza Hut is being transparent in their predictions. On one hand, it would be relatively easy to transition delivery drivers to act as servers to ensure customer satisfaction. Contrarily, layoffs could be equally as likely since fewer drivers may be needed to cover larger areas. No matter the outcome, the effects of autonomous vehicles will not be seen for many years to come. Toyota's e-Palette transit systems will not begin testing until at least 2020, with fully functional operation potentially more than a decade away. Pizza Hut claims new delivery vehicles will allow pizzas to remain up to 15 degrees warmer. A pilot program for beer and wine delivery to US customers could also be part of future plans in areas where laws permit direct delivery of alcoholic beverages to consumers.